Thomas Müller has been a fundamental part of FC Bayern München's success in recent seasons. 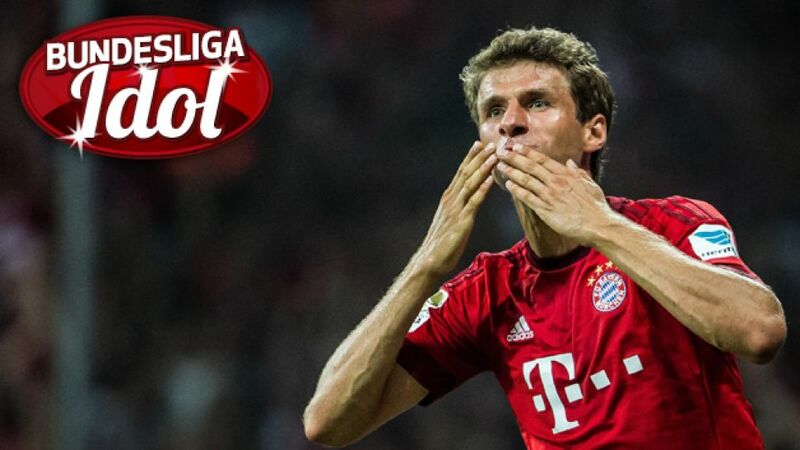 Thomas Müller has been around so long he is part of the furniture for both FC Bayern München and the German national team, but the scary thing is he is still only 26. Vote for him in Wednesday's poll on our Twitter account: @Bundesliga_EN!